We are offering Film Rolls, which are made from HM, HDPE, LDPE, LLDPE. These can be printed in up to 8 colurs and can be provided in different sizes as well. 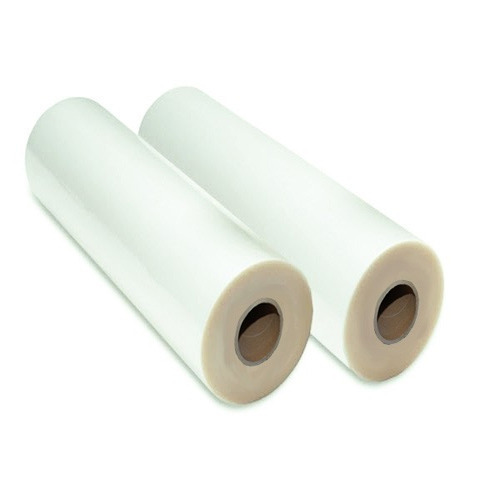 Our film rolls are used for FSS applications and packaging, and can be customized as per the client’s requirements.